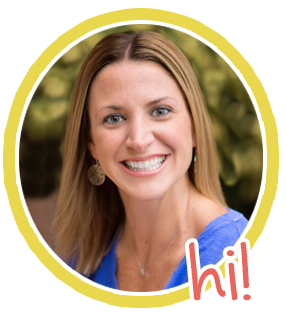 A quick blog post to link up with Farley from Oh' Boy 4th Grade! Listening: Love Saturday nights at home with hubby watching football! My Seminoles won on Thursday so I'm a happy lady. 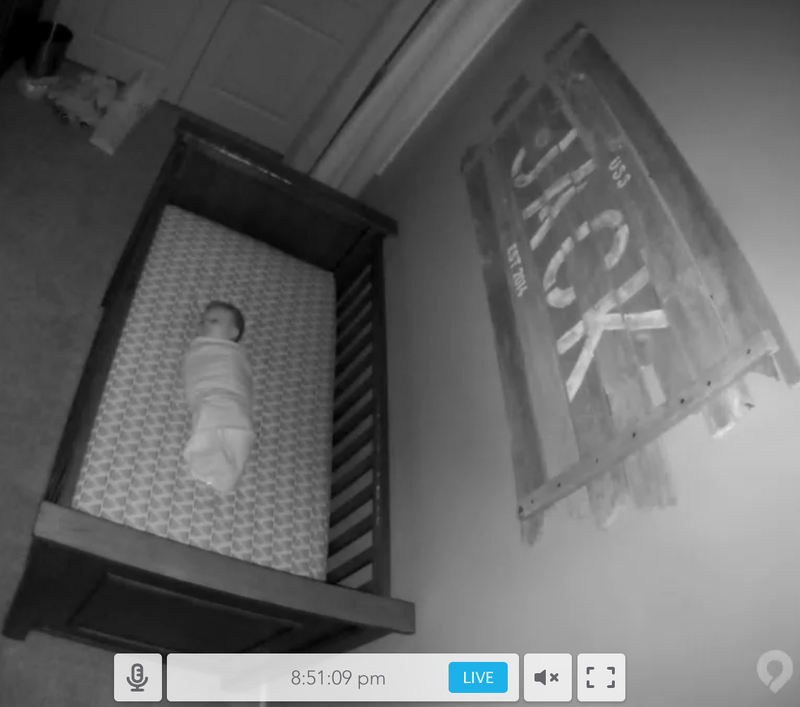 Screenshot from the baby monitor. Hehe. 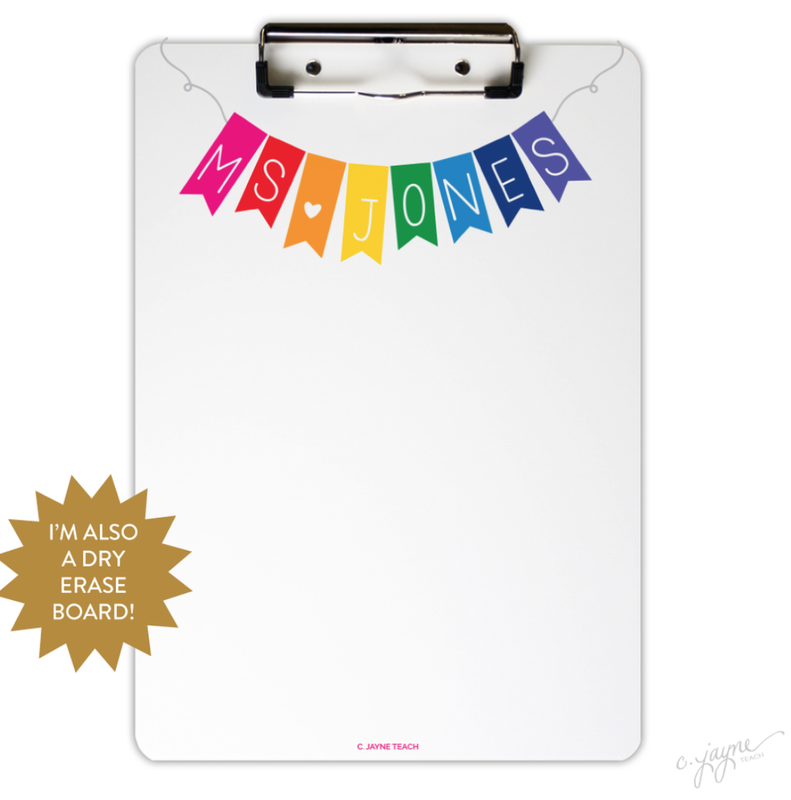 Needing: C. Jayne Teach has some amazing new dry erase clipboards, and I want one so bad! Not sure if I want the grid or the blank one. Eek! 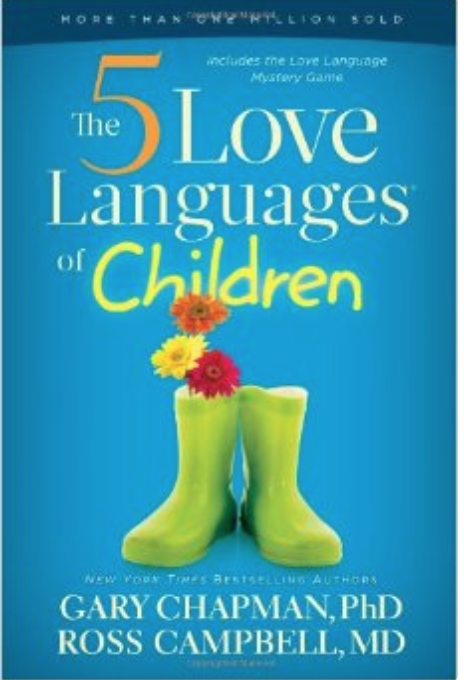 Reading: Everyone has heard of The 5 Love Languages book, right? Well, they have a kids' version. I think it will help me be a better PARENT and TEACHER. Find it here. 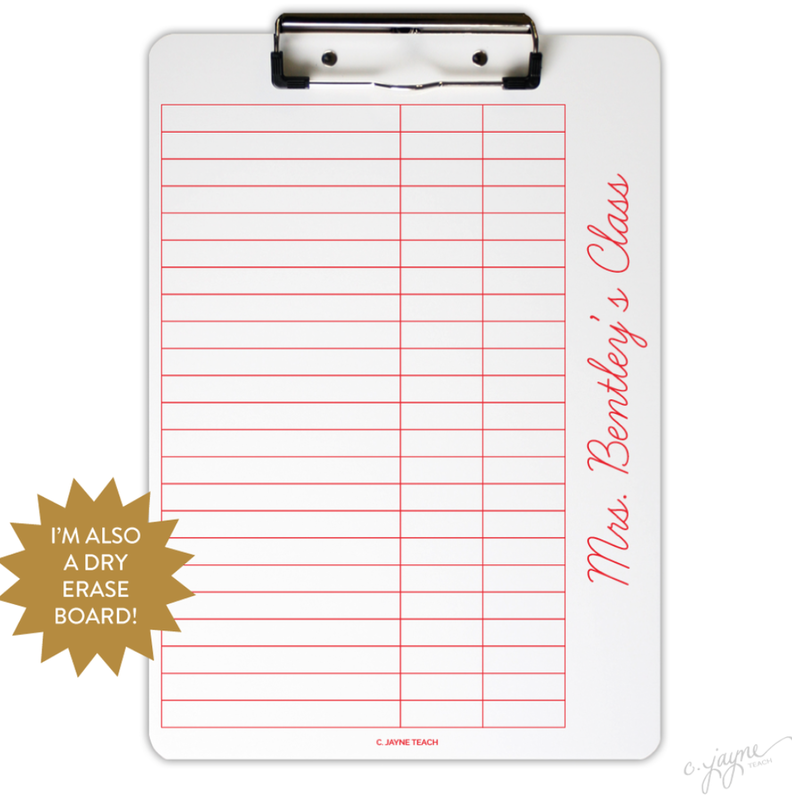 Oh my word do I love those dry erase clip boards!!! I so wish I could get them in New Zealand!! Those dry erase clip boards are AWESOME! 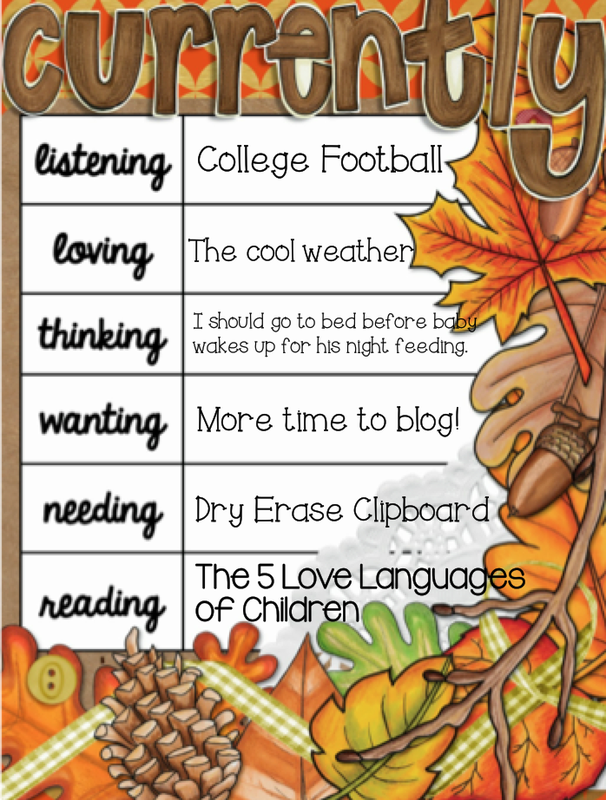 I feel like my blogging has slacked recently...I can only image it with a 7-week old. Seems like you are doing a great job at juggling it all! 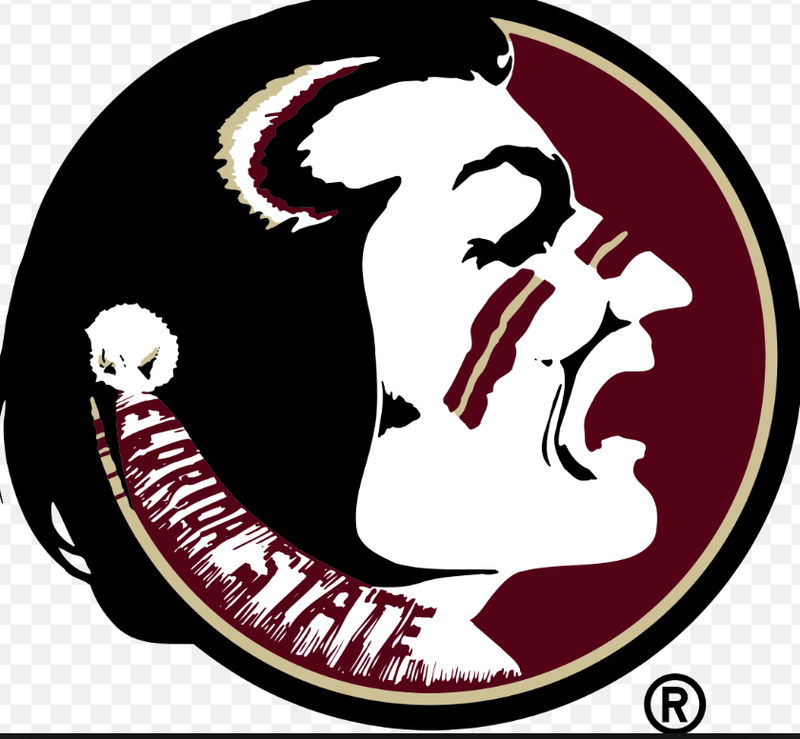 :) I went to FSU for one year, but unfortunately I don't know anything about football. LOL My husband yells at me for calling their jerseys "costumes". But hey, what can a dancer do???? Get some sleep, girl! Have a wonderful week. My son's name is Jack, also! He is 4 months old. I can't imagine having 2 to keep up with... eek! I am totally going to buy the book you mentioned, too. I'm a new follower, I found you through Farley's link up. I graduated from Alabama but my brother is now a Seminole... so I'm trying to support FSU a little bit, ha! That book sounds great; I definitely will look into it. Thanks for the recommendation! Oh lordy. That baby pic makes me crave a baby soo bad. (Ya forget about the lack of sleep!) I used to swaddle my baby (who is now 5) like crazy! Sweetness! Love the clipboards!